This girl was good in everything she did. 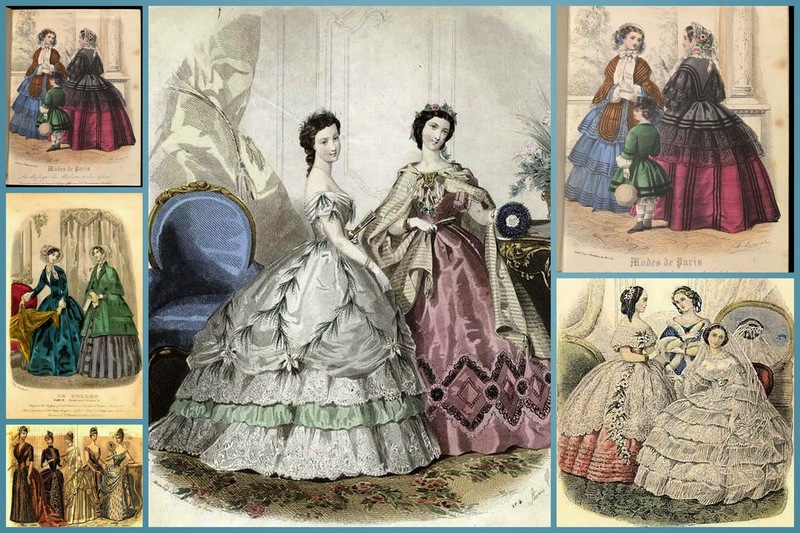 She loves to draw, she was good in sketching dresses and ladies in lovely gowns. 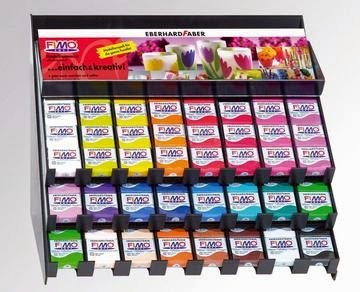 She was good in making things, and was always busy with paper, carton, fabrics, coloring, glue, you name it and she’s able to make what her eyes see. She didn't like school, but she was good at school where all those creative school subjects were taught. Everything she touched turned into gold. She was so talented that she would love to go to the Academy of Arts in a city far away from the town where she grew up. Unfortunately her mom and dad wouldn't let her go, because they loved her too much. Another path was taken.. She always liked making things, and when she discovered her mom’s sewing machine, she found her destiny. She started small, by making dolls clothes, cushions, clothes for herself and for mom. She even designed her own clothes and wedding dresses, bridesmaids dresses and evening gowns. Not only she was good with needles and scissors, she was also very talented with a lot of other things, as in colored clay.. It was quite a popular item in the Netherlands back then, and she was good.. Once there was this orchestra and they asked her to make brooches for their festival outfits. She designed hair clips, necklaces, brooches and so much more…And there was this (Queens day) fair where she sold those little giveaways. There once was a time everybody had these “goose on a stick” made of fabric in their houses, don’t ask me why people had them, because they were such a weird things. But this girl thought, well…I can make that myself, and so she did…and not only for herself, but for everyone who wants them. The same with stuffed ducks.. The girl shows the ones she made for herself, and the orders came in… At last there were ducks all over her living room. It was so fun to see! 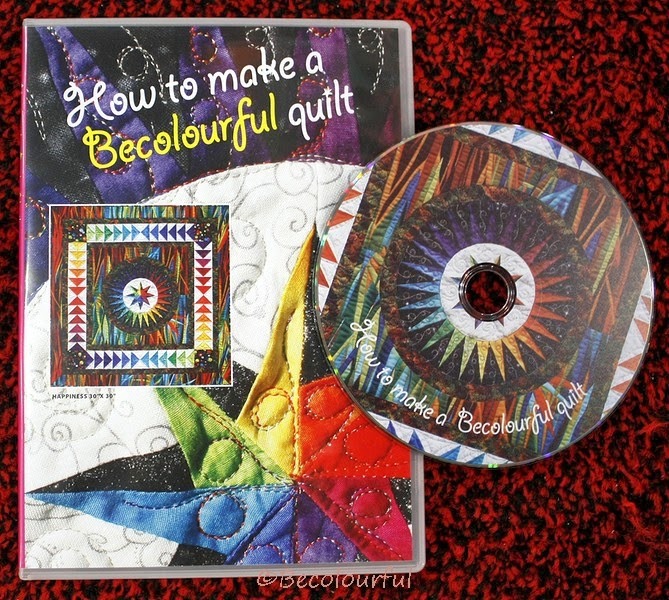 Everything she made turned into gold..
And then she discovered quilting…. And it was as if she come home..
Long ago she treated herself for inspiration on a crafts magazine, and there it was: a dream in soft pinks and lovely blues, a log cabin quilt. This was what she wants to try, and so she did. 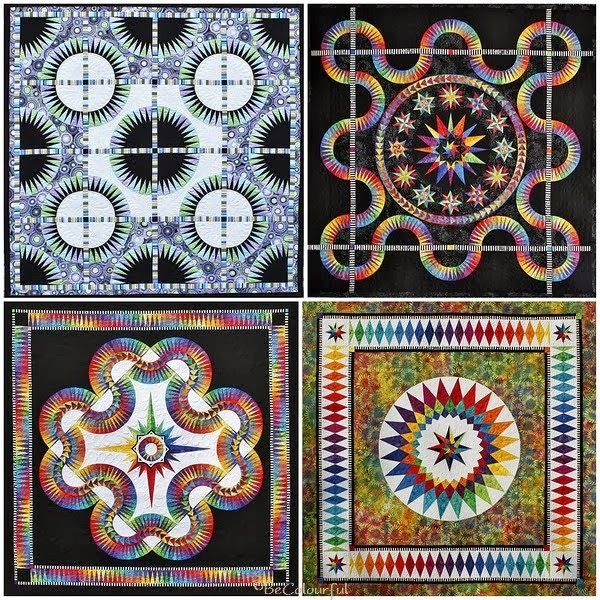 She dyed her own fabrics, because in those days there were no quilt stores close by, or the right quilt fabrics. She uses cottons, and for the batting she used the material you use in your kitchen hood. She uses an ordinary ruler for measuring and a pair of bad scissors. It was not perfect at all, but she loves every minute of making this. And so it began. 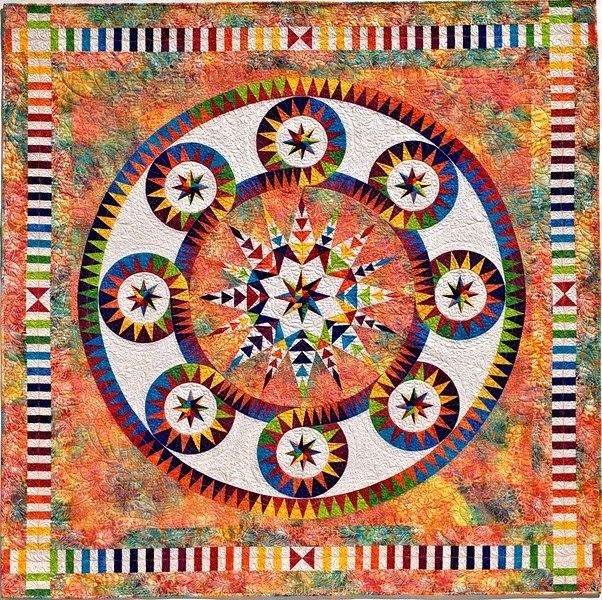 Years later she wants to sell her first quilt, by which it all started, in a church fair. Luckily no one wants to buy it, and now it's still here. 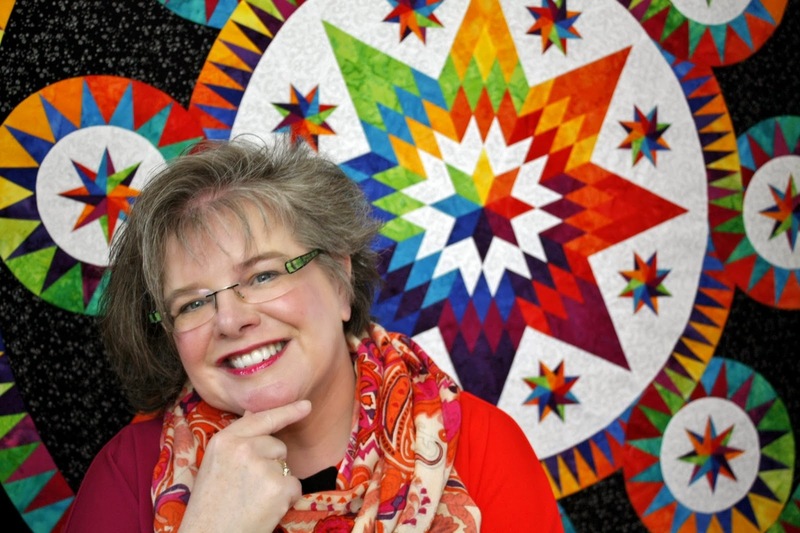 We’re thirty years later, and this girl is now one of the most talented quilt designers in the world. 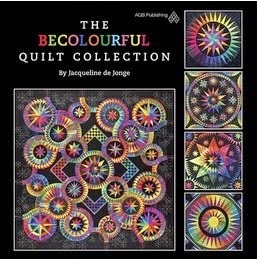 With her great eye for color and her breathtaking designs, she takes quilting into the 21th century, and tries to touch the hearts of the younger generation. Once upon a time there was a girl, and her name is Jacqueline. A modern day fairytale.... What a wonderful story Bridget, and even more special because it's your sister's story. Thanks for sharing. 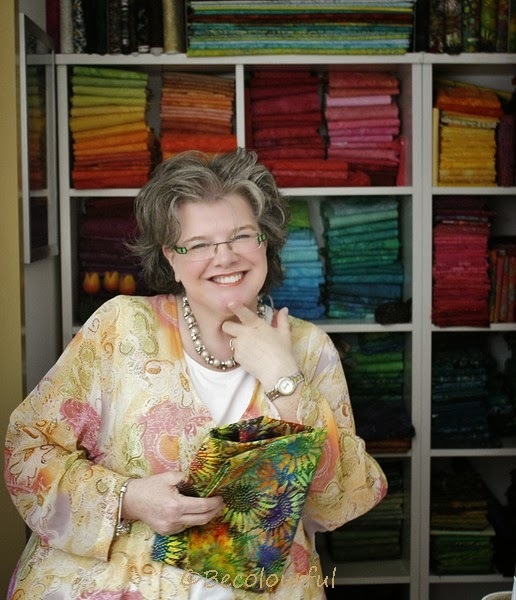 You are coming to Melbourne, Australia in April to visit us and teach at our Quilt Convention? 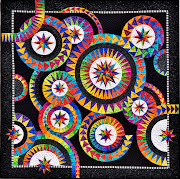 Would you like to meet with a local group of very likeable quilters for a chat?